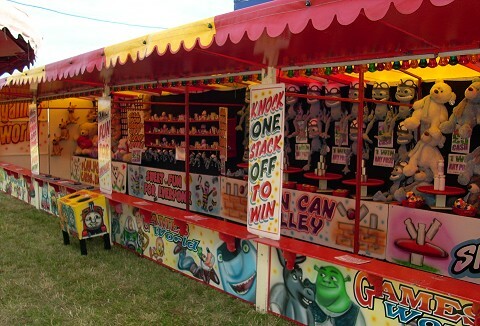 We can supply all your side show stalls and games from hoopla, darts, arcades to traditional round game stalls. 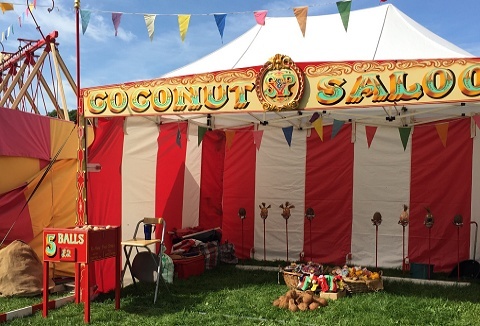 No matter the occasion, we have side show games and attractions to suit your event, from county shows, corporate events to private functions. We are here to ensure that the entertainment we provide will be enjoyed and remembered by all. 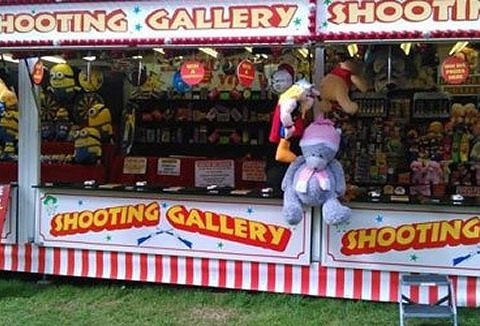 With our flexible packages and service you can hire a single or several traditional side show stalls including hook a duck, throw a dart and shooting gallery. Crazy golf can cater for many people at one time and can keep children entertained for longer making this perfect for all events. Great fun for all the family trying to putt the ball in the 9 mini golf courses. All events catered for indoor or outdoor. Wonderful vintage 1920's adult & kids swingboats, 1950's kids train ride, traditional strikers (test your strength!) for grownups & little ones. Now enjoy our most recent addition, a classic coconut shy. Lots of fun for outdoor public & private events. 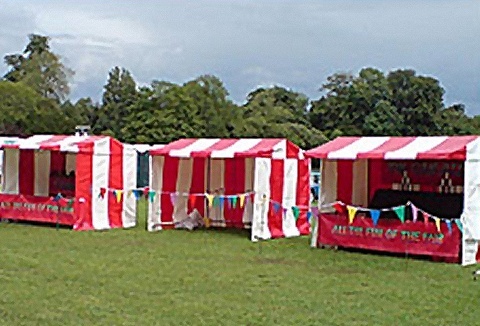 Are you holding a school fete, charity event or family fun day, then we have the perfect traditional side shows & stalls for you. Choose from our traditional hook a duck, darts game to the shooting saloon or try your luck at the modern penalty shoot out. 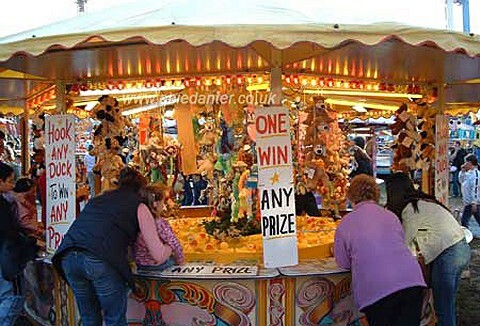 Roll up roll up, come & hire our traditional fete side stalls & games. 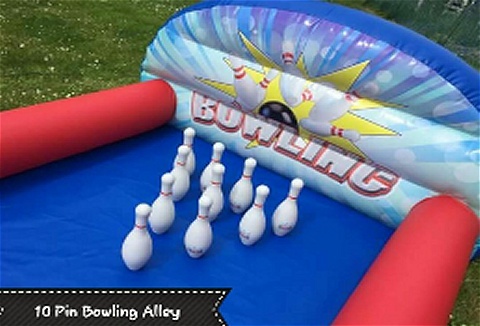 Side stalls are candy striped red & white, can be used in or outdoors: cork shooting, coconut shy, hoopla, tin can alley, hook a duck, crazy golf, skittle alley, stocks & giant buzzer.